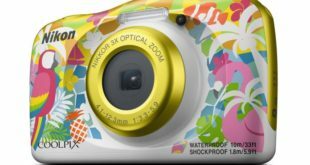 Nikon expands its catalog of Coolpix series cameras with the launch of the Coolpix A1000 and B600 cameras, products intended for users who are not willing to buy an SLR camera. 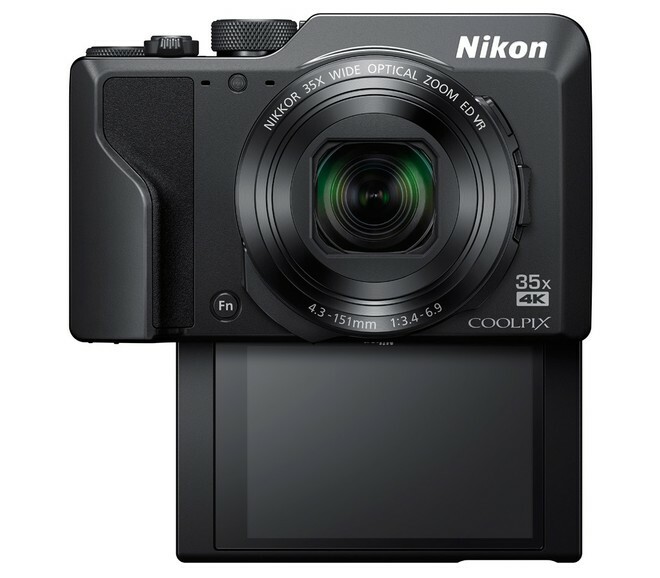 Nikon A1000 is a stylish compact digital camera equipped with an electronic viewfinder that supports 35x optical zoom. 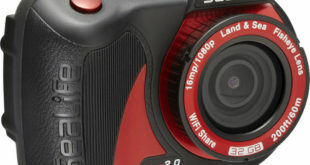 Nikon B600 is also compact camera equipped with a high-performance 60x optical zoom NIKKOR lens. 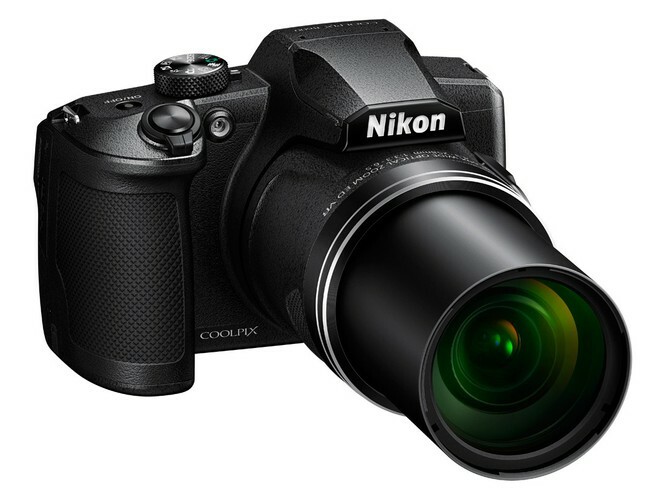 The Nikon A1000 has a 16.0-megapixels CMOS sensor is capable of collecting sufficient light. It is equipped with a 35x optical zoom NIKKOR lens that covers the wide-angle 24 mm to super-telephoto 840 mm range of focal lengths (equivalent focal lengths in 35mm  format). The construction involves the use of 13 elements in 11 groups with 4 ED elements. 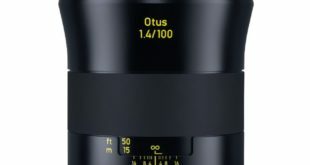 The aperture is f/3.4 – 6.9, 1166k-dot equivalent electronic viewfinder and AF with contrast detection. On the back is a tiltable 3.0-inch LCD display with a touch and a resolution of 1.036 million dots. Nikon A1000 can shoot video in Ultra HD at 25 or 30 frames per second and in Full HD at 25, 30, 50 or 60 fps. Connectivity includes Wi-Fi 802.11 b / g and Bluetooth 4.1 LE with Snapbridge, micro USB port, and a micro HDMI output. Nikon B600 is instead a bridge camera that mounts the same type of sensor. So let’s talk about a 1/2.3″ CMOS with a 16-megapixel resolution. 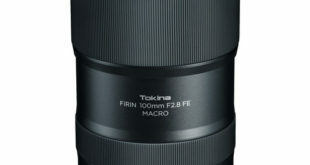 It employs a 60x optical zoom NIKKOR lens that covers a range of equivalent focal lengths beginning at wide-angle 24 mm and ending at super-telephoto 1440 mm (Dynamic Fine Zoom further expands the zoom ratio to 120x). The lens integrates 16 elements in 11 groups with 4 ED and 1 super ED elements. The AF is always in contrast detection. The screen on the back side is a 3.0-inch LCD with a resolution of 921,000 dots. B600 can shoot video in Full HD at 25, 30 frames in progressive mode or 50 or 60 in interlaced. Connectivity is the same we have described for the A1000, then with Wi-Fi, Bluetooth, micro USB, and micro HDMI. The Nikon has not announced a release date and prices yet.